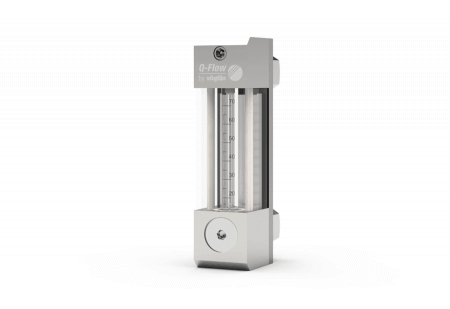 » VA-Meter or Mass Flow Meter? 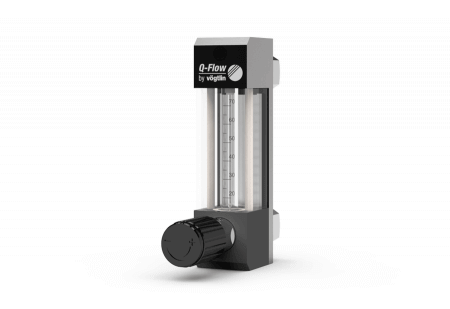 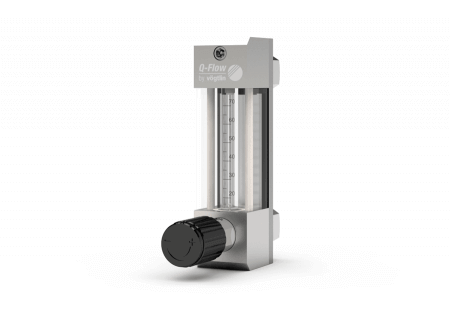 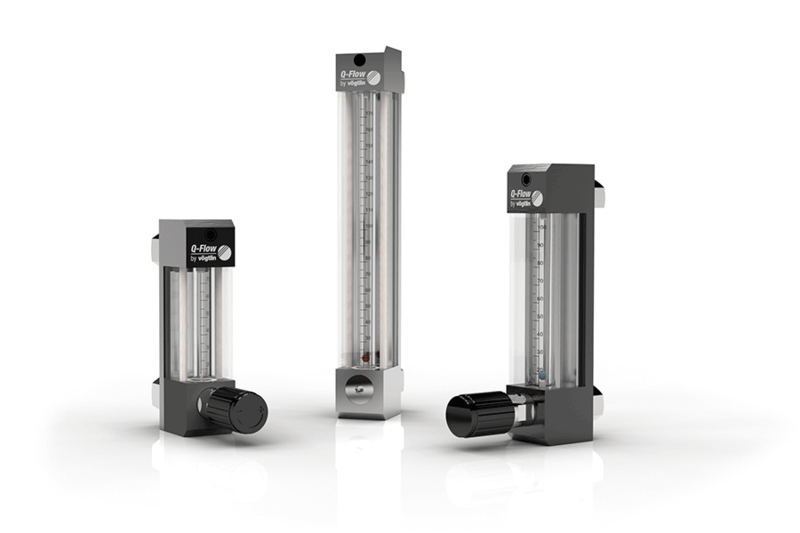 The flow meters are available with three different glass tube lengths. 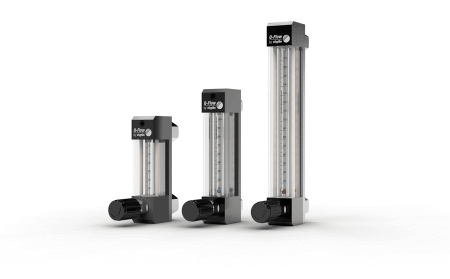 Looking for a Digital Alternative?